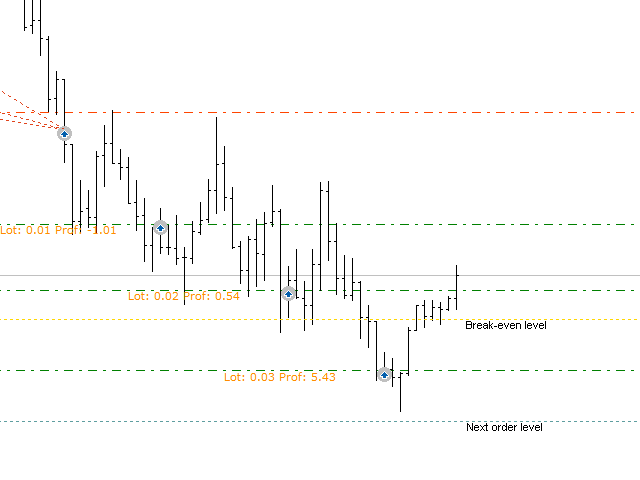 Multi-currency grid Expert Advisor, in most cases it receives quite accurate entries. 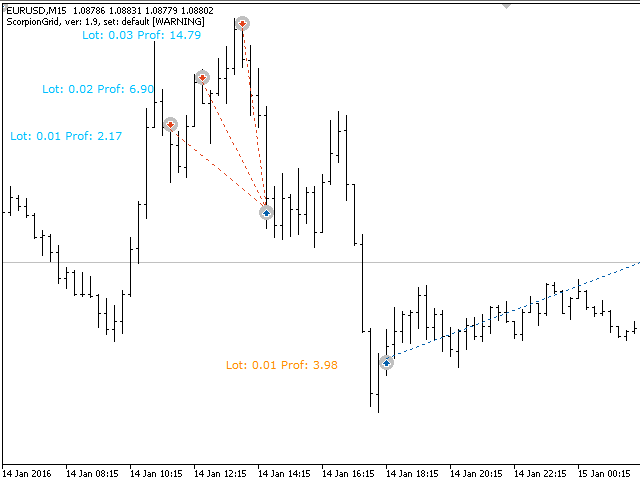 If an entry is not accurate enough, the positions are managed using an elaborate martingale strategy. Entries are performed using the signals of RSI and Stochastic indicators, in the overbought/oversold areas, plus additional entry conditions based on a proprietary algorithm. The EA features a drawdown management system, which takes into account all open orders, not only the ones opened by this EA. The grids already started will be continued, the filter does not affect them. All filters are disabled, see "Other settings"
MagicNumber – magic number, identification number for a symbol. 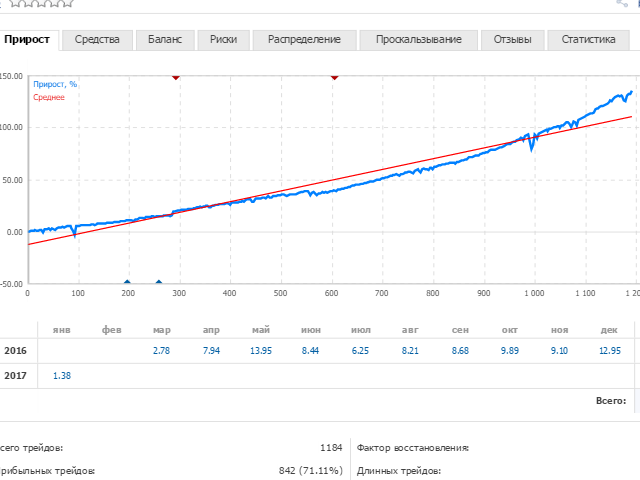 StopByMaxOrdersOneSymbol - filter for opening deals, if the number of open orders on one of the currency pairs exceeds this value. StopByMaxSymbolTrades - filter for opening deals, if the number of currency pairs with open deals exceeds this value. I mainly use this ea. Good EA. Under DD. And good support from Evgenii. Great job. Waiting for the new version.